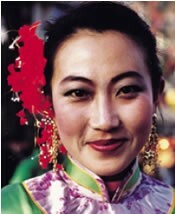 The Daur are one of the 55 official minority groups in China. In the past they were a larger and more influential group than today. In 1928 there were as many as 300,000 Daur in China. Their numbers have dwindled this century mainly as a result of war, disease, and assimilation to Mongolian or Chinese culture and language. Most Daur can still speak their language, which has been described as "an aberrant, and in some respects, archaic branch of northern Mongolian." 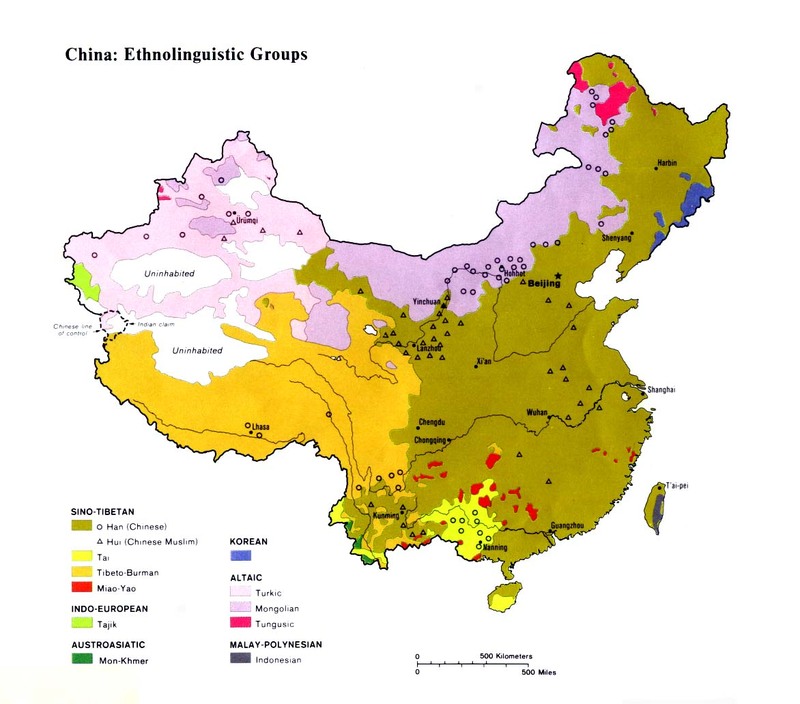 The exceptions are the Daur living in Aihui and Hulan counties who switched to speaking Chinese in the 1930s. The Daur were first mentioned in Chinese records in AD 620. They are thought to be the "remnants of the Chinese garrison left by the Tan tai-tszui (618-626)." A portion of this garrison were committed to fox hunting and were called dahuli (those who hunt foxes). The Daur fought against Tsarist Russia and also opposed Japan from 1937 to 1945. Daur society is divided into a hierarchical structure. Each group of people with the same family name (hala) live in the same group of three or four villages. Each hala is then comprised of several clans (mokon) who live in the same village. On his wedding day, a Daur bridegroom must fetch his bride at sunrise and make a present of wine, meat, and pastry to everyone he meets on the way - whether he knows them or not. After the ceremony the Daur enjoy an afternoon of horse races. The sport of field hockey may have been invented by the Daur. They are first mentioned as playing hockey in the History of the Liao Dynasty (916-1125). For centuries each Daur clan has depended upon shamans. No wedding, burial, long journey, or any other important event was attempted without first consulting the shaman. He, in turn, contacted the spirit realm and announced, for a fee, whether an event should take place or not. Some of the Daur who live alongside Mongolians have embraced Tibetan Buddhism. 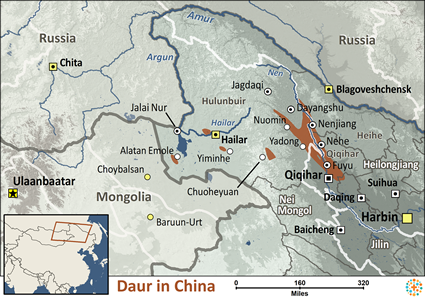 Until recently the Daur in China were a completely unreached people with no knowledge of the gospel. In the early 1990s missionaries showed the Jesus film in Mandarin to the Daur. In a short time, more than 1,000 Daur became Christians. The Jesus film is now available in the Daur language. In 1997 the new Daur church faced persecution from the authorities, but the believers stood firm in their faith. The Daur Christians are actively involved in evangelism and have a deep burden to see their whole ethnic group come to Christ. View Daur in all countries. Location in Country: Heilongjiang province: Nenjiang prefecture, Fuyu and Nehe counties; Nei Mongol Autonomous Region: Hulun Buir league, Hailar prefecture, Morin Dawa (Molidawa) Daur autonomous banner, Oroqen autonomous banner and Ewenki autonomous banner; Qiqihar prefecture, Qiqihar city; northwest Xinjiang Uyghur Autonomous Region: Tacheng prefecture (Ili dialect).